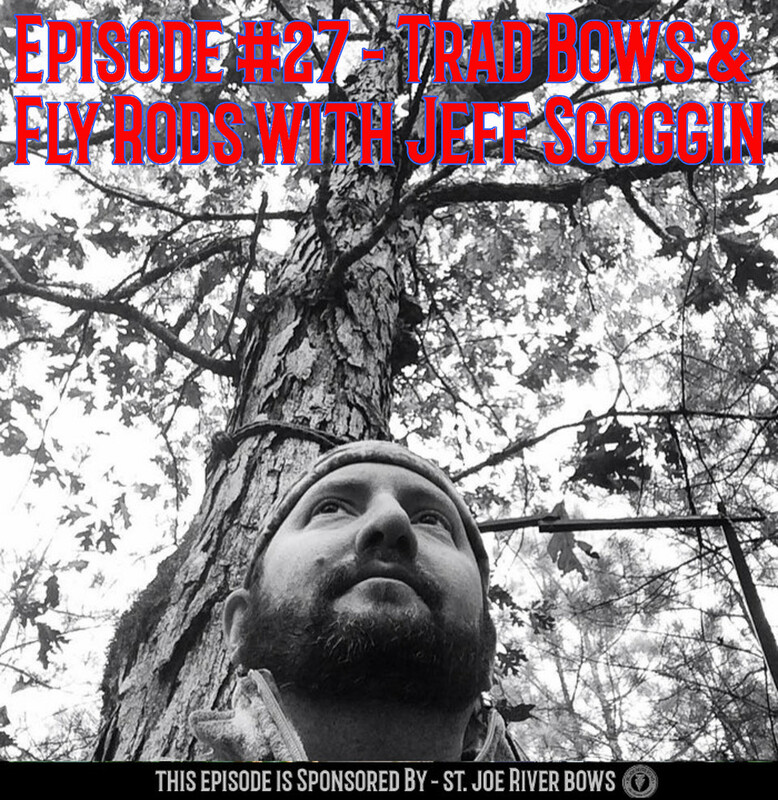 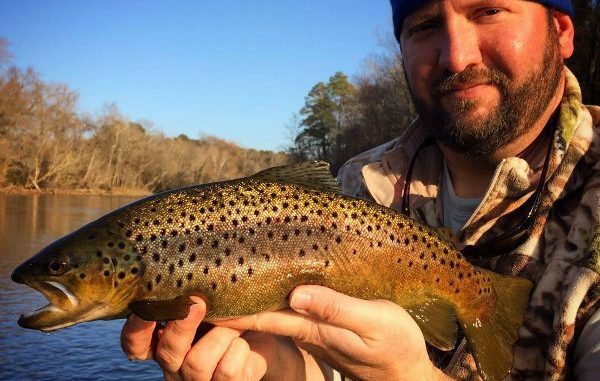 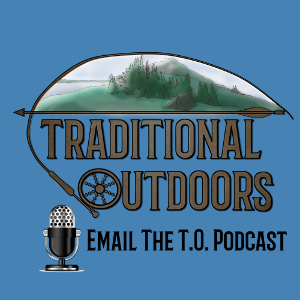 In Episode #27 I sit down with Jeff Scoggin to discuss hunting with trad bows and fishing with fly rods. 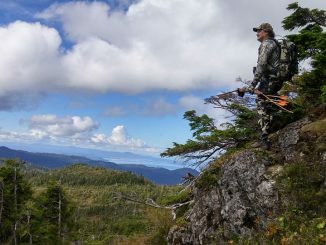 Jeff is the owner of the website “Stick N String” and has shared some great articles there as well as videos and the gallery on his website contains some absolutely stunning photography. 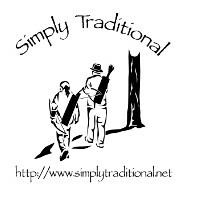 Be sure you check out his website. 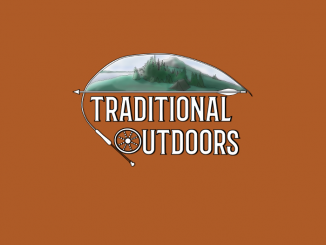 Also don’t forget to leave us a 5 star rating and review to get entered into the drawing for 6 Bone Broadheads. 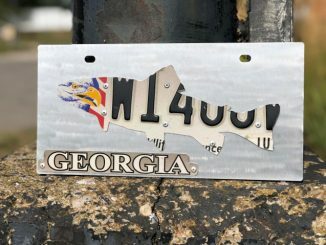 That drawing will occur next weekend so time is short! 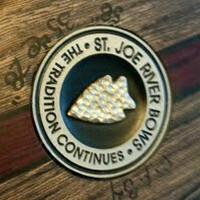 This episode is sponsored by St. Joe River Bows.